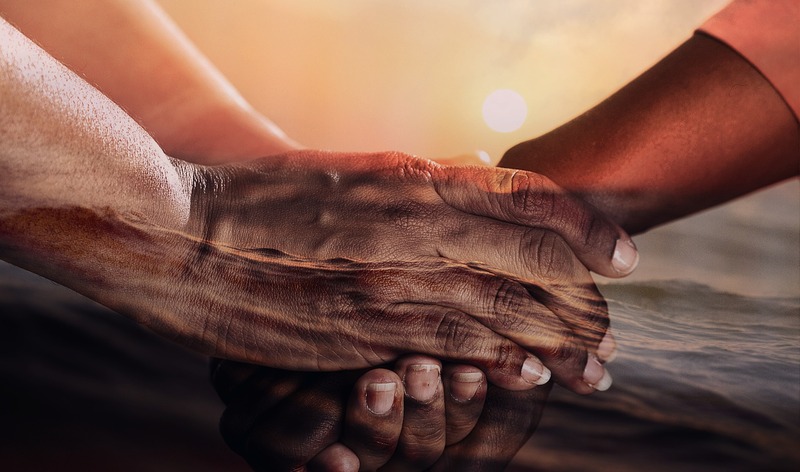 Greens spokesperson for Suicide Prevention Hon Alison Xamon MLC has called on the Government to step up efforts to address the underlying causes of suicide, following the release today from the WA Coroner of yet another tragic report about Aboriginal suicide. Ms Xamon said it was truly heartbreaking to read of the circumstances around the deaths of these 13 children and young people. She said while for many Western Australians childhood is a time of innocence and play, the lives of these young people were characterised by dysfunctional home environments, exposure to alcohol abuse and violence, and poor school attendance. “They lived in an environment that the Coroner found was “characterised by relentless and perpetual cycles of despair””, Ms Xamon said. "It is unacceptable that children in our state were living in circumstances where they are at significant risk of harm." Ms Xamon said the Coroner's findings showed some Government Departments were overloaded, understaffed and did not adequately fulfil their roles. She said it was confronting to learn that, in addition, many of these children and young people suffered from preventable medical conditions. "The statistics detailed by the Coroner are horrific," she said, "suicide is the leading cause of death from external sources for Aboriginal people, with the rate of suicide in the Kimberley region, particularly among young people, amongst the highest in the world. "The inquest has shown there is desperate need for greater suicide awareness within communities, as well as better access to culturally appropriate mental health services." Ms Xamon said it was crucial that not only the Government provide long term funding for WA suicide prevention services and ensure access to mental health services, but also address the findings from the Coroner relating to physical health, and to the underlying social determinants of ill-heath. “The impact of suicide is profound, particularly suicide of the very young," Ms Xamon said. "In order to be effective it is vital that services and programs are co-designed with local communities. "These children were clearly loved and their deaths, which were preventable, have had a profound impact on their families and communities. “Suicide is complex, yet preventable.